The Hawaii Association of Realtors recently reported that the market is “starting to turn” in Hawaii as we follow the mainland trend. 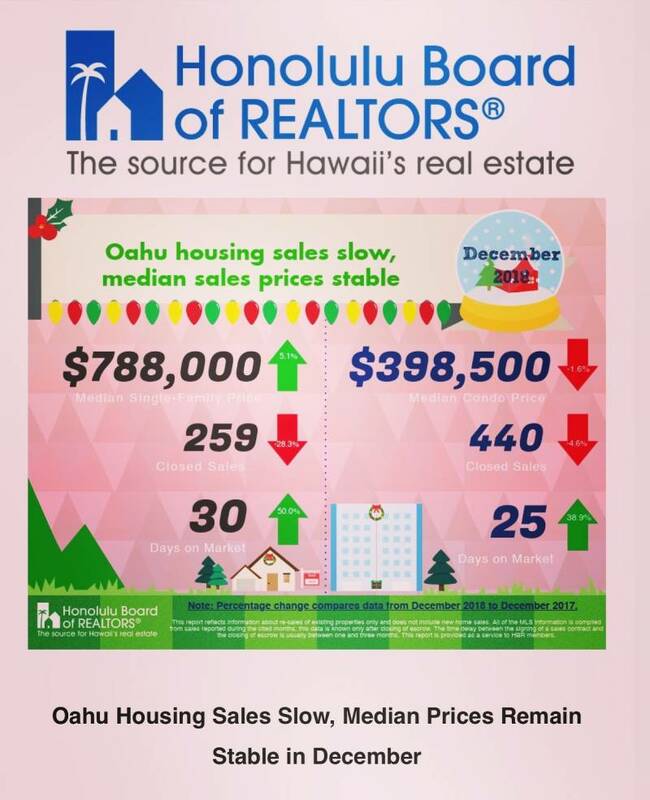 However, in Hawaii, most professional Realtors agree that this turn in market conditions is more of a “balancing out” of the buyer and seller supply and demand factors. We’re seeing less of the frenzy of multiple offer scenarios that drive prices up for sellers, and there is actually more inventory for buyers to choose from. I call these basics “the secrets” of how to sell your home — because during the market frenzy these “secrets” or “basics” were not always adhered to because the market was so hot anyway. However, now more than ever, a seller needs to hone in on these basics to achieve a successful sale with the best possible market price within the least amount of time on the market. Read on as I share the secrets to successfully selling your Hawaii home during our changing market. Refresh means to clean and declutter your home. 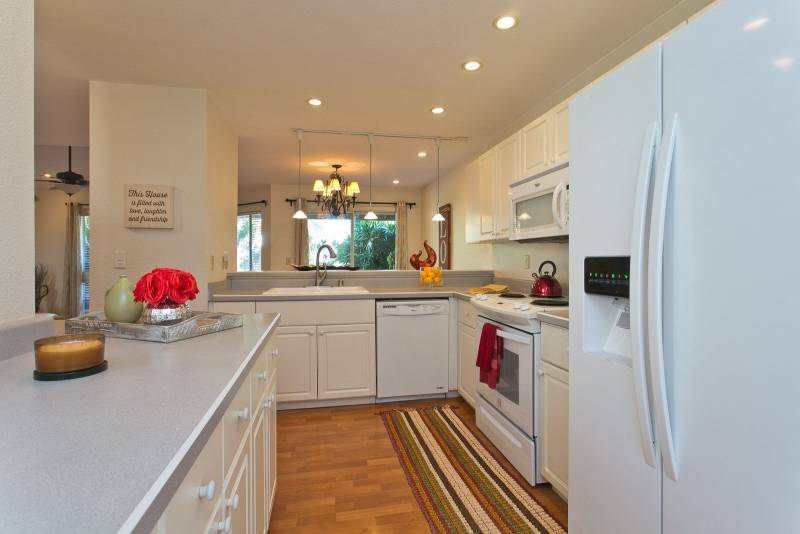 The most important factor to buyers is walking into a home that is immaculate and also smells clean. It is also free from clutter. If you don’t have the means to do anything else, this is the single most critical factor that will either turn off or attract a potential buyer. It sounds like common sense, but I’m constantly amazed at how many homes are on the market that lack cleanliness and are full of clutter. If cleaning and decluttering is not your forte, there are professional cleaners and companies that specialize in this very thing. Besides cleaning, “refresh” also means to repair and fix anything that is not working in the home —broken appliances, plumbing, electrical outlets, even light bulbs. Having a home in good working order is one of the essential must-haves for selling your home at the best possible market price. If your home is older and especially if it is an investment home that you have not been living in, you may want to consider doing a pre-inspection at this time which is having a home inspector come in to uncover problems and maintenance needs. It’s a good idea to resolve any major repair issues before you put your home on the market to prevent having problems that could kill the sale when you get your home into escrow. By doing this pre-sale step you will also have a home inspection report that can be shared with buyers, which may increase their confidence in placing an offer on your home. 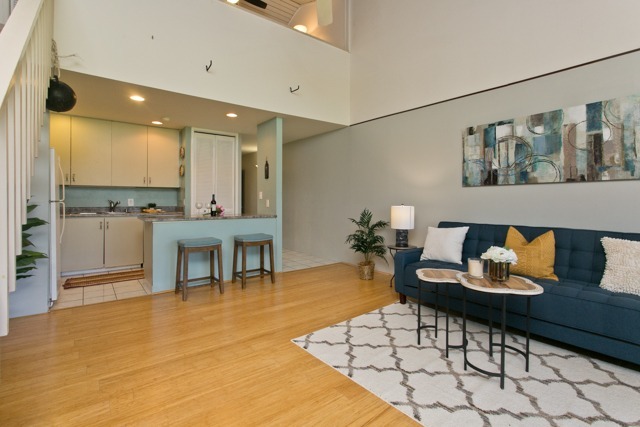 A fresh coat of paint and updated bamboo hardwood floors helped to get this townhome sold within two days on market! Also, changing out your floors from carpet to a wood flooring product like hardwood can automatically elevate your home. If hardwood is too expensive for you, thanks to technology, there are so many other more affordable options like laminate, porcelain tile, or the trending “luxury vinyl plank” flooring, which is a product that mimics natural wood but is synthetic and is durable against wear and tear (and is usually waterproof). When looking at areas to renew in your home, don’t forget about the outer exterior. Look at your driveway and yard and consider having landscaping done to create a renewed “curb appeal.” Buyers often drive by a home to look at the outside before ever deciding to go in, so make sure you pay attention to the exterior as well. Pricing with precision means that now that the market is balancing out toward buyers and sellers on a more even playing field. 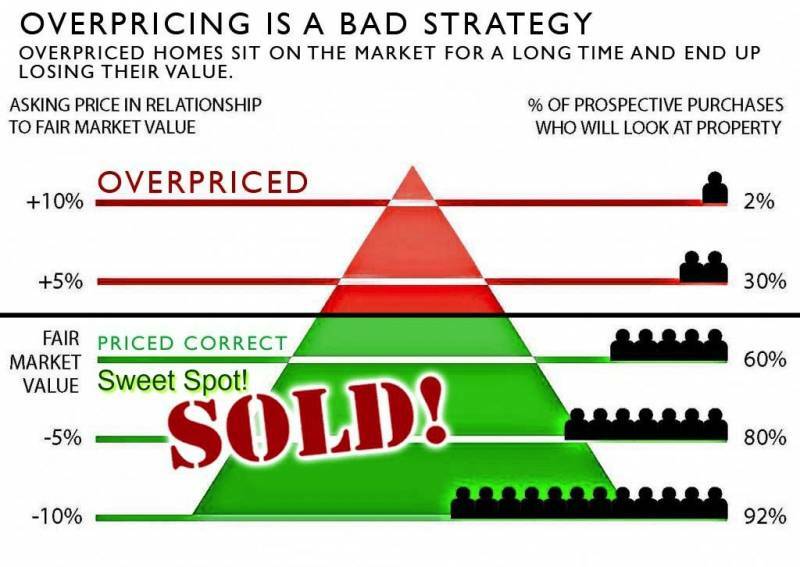 It is so critical to price your home exactly where the market value is. In order to achieve this, you must choose a highly skilled professional realtor to help you. Your Realtor should be able to give you a comparable market analysis that includes a home valuation which will tell you exactly where you need to price your home. They will be familiar with the neighborhood and the nuances of the market. It is a combination of different factors that are part scientific, but also there is some subjectivity to pricing. In other words, it’s not an exact science, so experience by your realtor makes a difference. The many components that affect pricing have to do with the most recent comparable homes that have sold in your neighborhood and more closely on your street or in your building, if your home is a condominium. The active homes for sale tell you how many competing homes are out there and give you an idea what their pricing at. The condition of your home, any upgrades that have been completed, the location, special amenities, neighborhood, and other considerations all affect the pricing of your home. The single most damaging thing you can do is to overprice your home because your full potential list of buyers won’t even look at the home or see the home in their searches if it’s priced too high above the market value. This will result in your home taking a lot longer to sell. When your home sits on the market for a longer time period, buyers also start to wonder if there is something wrong with the home. These perceptions, accurate or not, can have a domino effect on delaying the sale of your home. A note about “testing the market,” which is one of the most common requests by sellers: a request to “test the market” means either you don’t trust your realtor or you have this crazy idea in your head that your home is worth more than the market value. On the other side of the coin, pricing too low could leave money on the table. These pricing matters will all be successful if you choose a skilled and knowledgable real estate agent to help you and, most importantly, follow their recommendations. More than ever it’s crucial to have a comprehensive marketing strategy to sell your home. When I say marketing, it involves well beyond inputting the home into the MLS system and sticking a sign in front of your home. A thorough marketing plan includes the basic four Ps of marketing: Price, Product, Promotion, and Place. We’ve already discussed price. Product is your home and how you present it, (which is the next step after cleaning, decluttering. and repairing). It is the staging or presentation of your home. Studies show that staging makes a huge difference in how fast a home sells. Once again, a skilled Realtor will talk to you about either hiring a professional stager or, in some cases, there are talented Realtors that do stage. It also takes good judgment from your Realtor to recommend whether you should partially stage or fully stage the home. Next is Promotion, which are the sales strategy and action steps to sell your home. A good realtor will have strong sales skills and solid relationships with other Realtors in the community as a majority of the buyers will come through another agent. They will also generate an advertising and publicity plan to include public open houses, broker’s opens and events, and the sales efforts to generate publicity and promotion of your home. Finally, Place in the 4 Ps of marketing refers to the distribution marketing channel of how your home will be placed in front of the most number of buyers. Make sure your realtor can utilize “smart marketing,” which means maximizing the most effective strategy for getting your home in front of the greatest number of potential buyers. 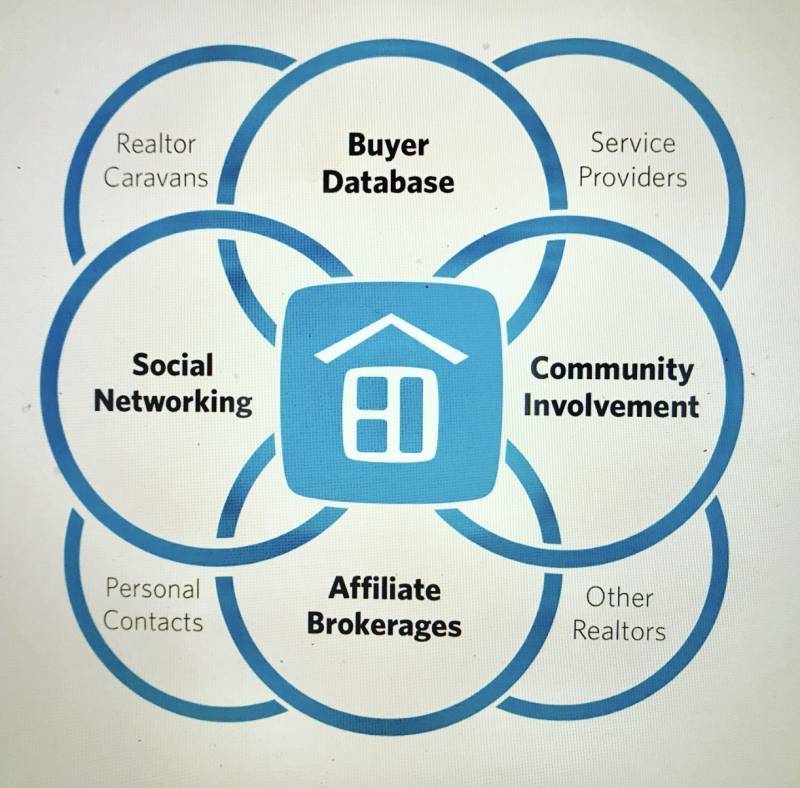 All of these three components that I’ve just discussed with you come down to ultimately choosing the right real estate agent, even more so in these changing times — both the realtor and their brokerage to represent you. The combined efforts of a skilled professional realtor and the resources and support of their brokerage can bring both local and global efforts to market your home which will result in a successful home sale. At this date, there are approximately 6,000 licensed real estate agents on the island of Oahu, however, the majority of these agents don’t practice full time. Most people will agree that proficiency in any profession comes with focused effort on a 24/7, full time basis. It’s common in Hawaii to have a realtor who is your aunty, uncle, or best friend. That’s all fine — we want to support those we love — but for most people, this is the single largest financial asset you own. Therefore, with such high stakes involved, it would be wise to make sure you ask the questions to make sure that your realtor is highly knowledgable and skilled to be able to get you the successful results you deserve! The ultimate secret to the success of selling your home is choosing the right agent to represent you! 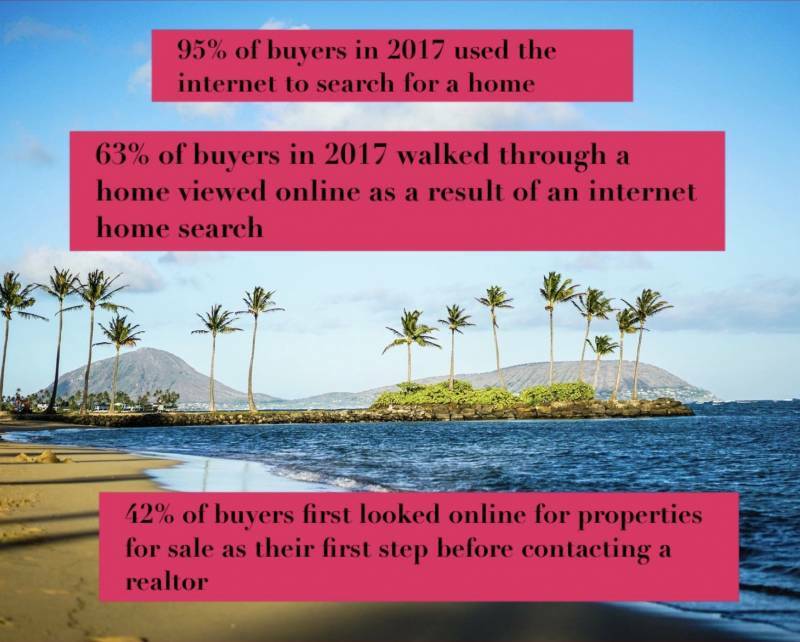 For more information on this topic, contact Rose Medina Kemna, Realtor Broker, Hawaii Life. Rose holds a Broker’s license and has earned the certification of “Seller’s Representative Specialist” which means she’s completed extensive training on how to effectively represent a Seller to get maximum results. Her educational certifications combined with her six years of real estate industry experience and over 25 years of business experience in Hawaii has given her proven results to help you achieve success as a seller or buyer of real estate in Hawaii. 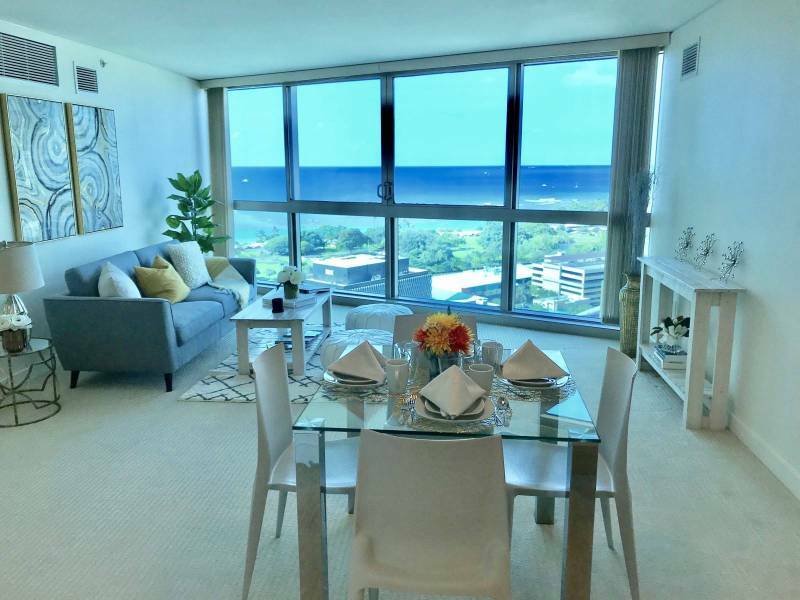 She has also earned recognition in Honolulu Magazine’s Best in Real Estate list, as well as recognition by her clients on the Honolulu Board of Realtor’s Aloha Aina Award Nominee list over consecutive years. Contact Rose for a complimentary Home Valuation. Get in touch with her at rosemkemna@hawaiilife.com. 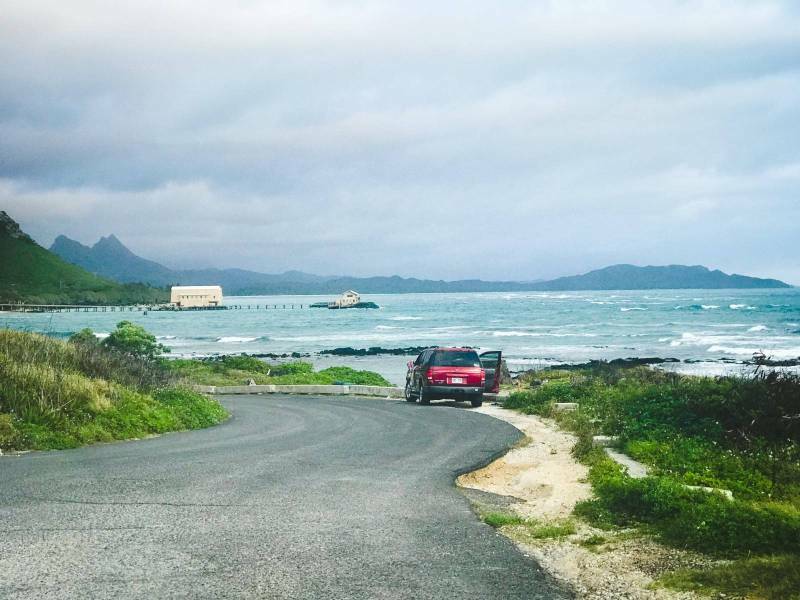 I’ve been following Kaneohe real estate ($800k – $1.8M) via Zillow for the past 6 months and I am puzzled at what I’m seeing. I’m seeing homes “on market” for anywhere from 114 days to 1,548 days. Many have been on market for 400+ days. That’s well over one year for many of these properties. I’ve seen homes pulled off listing and then immediately relisted – I assume as a ploy to “restart the clock”. I’ve seen one property listed for a considerable time with multiple price drops only to be “refreshed”….at a higher price. It continues to linger unsold. Most of these homes have had multiple price drops – up to $500k in some instances -and yet they go unsold. Prices on many properties seem to have been pulled out of thin air. Similar size and condition properties can have prices that vary by $1M or more. Economic conditions are taking a turn and yet new listings still appear at prices that buyers don’t seem willing to pay. Is this typical for the area? I’ve always heard that “your home is only worth what someone is willing to pay for it.” The market seems to be “speaking” in the lack of sales being completed. Is anyone listening? 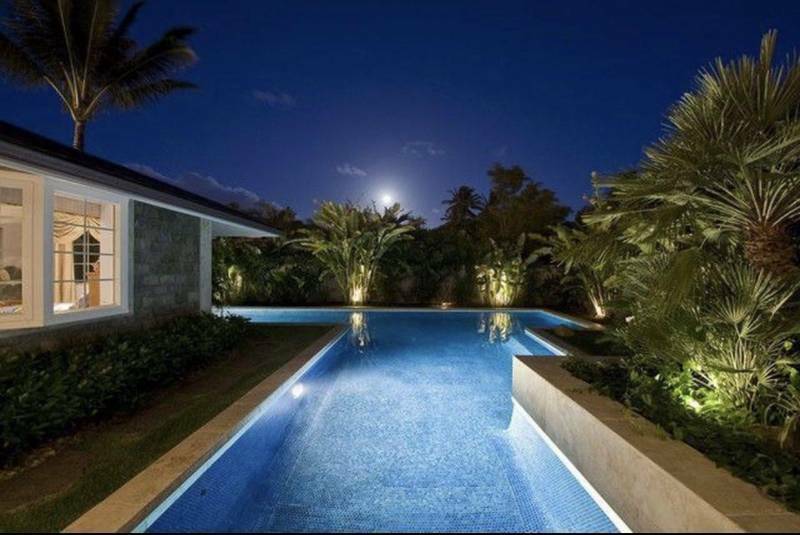 Mahalo for your comments and thank you for reading my blog about The Secrets to Selling your Home in a Changing Market! That’s an interesting observation you’ve made about the Kaneohe neighborhood, and while I cannot make a generalized statement to your question, “Is this typical in your area”, I can say this is something you see in various neighborhoods that may not have a consistent type of home throughout. In other words, there is such a variation of styles, age, condition, home design and construction type that some neighborhoods do have a wide variance of prices as you’ve noticed. With that said generally if it has been sitting for a while on the market it more than likely indicates that the overall perceived value of the property does not match the listed price according to the current market values. You are correct in your assertion that buyers determine the price they will pay for any given home. If you’d like more dialogue with me, I’d be happy to connect. Let me know. Thank you, again, for your question and comments.